The New Year is coming, and we all turn our attention to finding a new beginning. While a new wardrobe and some lovely boots may be the "must-have" list for most women, it's a great new "do". A simple change in your hairstyle can create a new you. It can change your attitude to life, make you a good mood and make you feel perfect. If you don't know what you're looking for, finding the right hairstyle can be a disturbing task, but we have an idea for you. 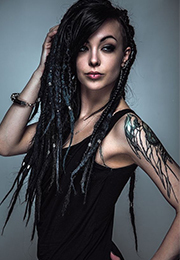 Hair extensions can be a great way to look fresh and fun without spending too much money, time or trouble. When you start to study hair extensions, the first thing to do is how many waves you have in your new look. Buying hair sometimes looks scary, especially if you don't have the experience. Don't worry. Dosar hair offers all kinds of big sale during New year and Christmas. 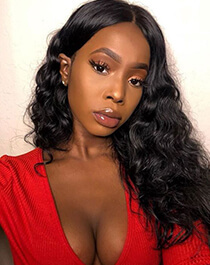 We can ensure you can buy the favored and affordable hair extensions without breaking your budget. 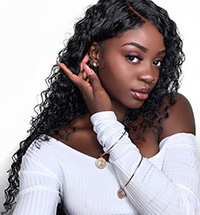 Although there are various styles and types of hair products on the market, only a few are the obvious choice.Picking the right texture, wave, color, and length is a daunting task for beginners. I have talked too much above and hope those little details won't stop you from trying. Now try Dsoar loose wave hair. 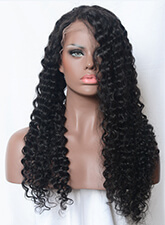 Its big romantic curls make a full and romantic hairstyle. When it is packaged, it seems mini cute hair. When it is unboxed and scattered, the big curls stand out pretty.